“Anticipating Christmas,” which was published in the Highland Villager on December 7, 2016, is the 19th story in a long standing holiday tradition. To read “Anticipating Christmas” click on the link at the top of this page. Here is the history behind “Anticipating Christmas” and its 18 predecessors. St. Paul writer Roger Barr wrote “The Last Christmas” in late 1996 as a one-off short story about a remarkable nativity scene and its impact on a father-son relationship. 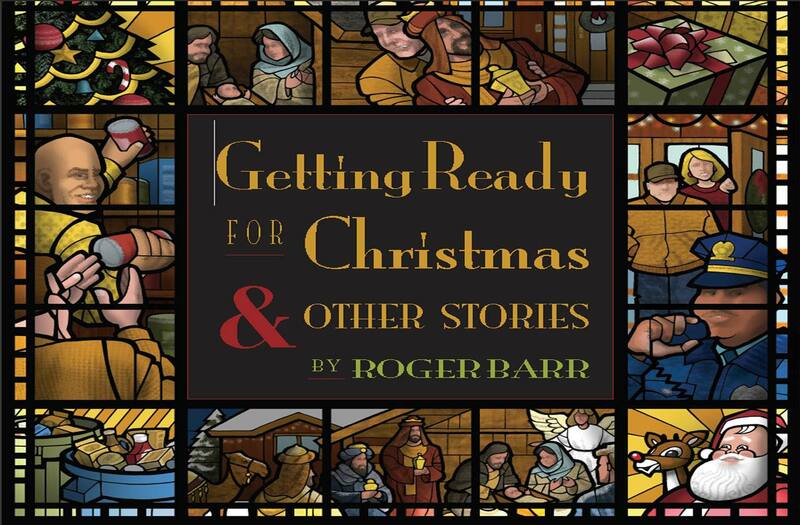 Getting Ready for Christmas & Other Stories is a collection of thirteen holiday stories written by St. Paul author Roger Barr that were published in the Villager newspaper between 1997 and 2010. This book was created by a community of artists, editors, designers, business people and publishing professionals who are donating their services and materials to make the cost of producing the book as close to zero as possible. One hundred percent of proceeds from retail, event and online sales will go to the Hallie Q. Brown Community Center to purchase healthy food for its two food shelves. Today, more and more Minnesotans are turning to food shelves for assistance. The number of people visiting a food shelf tripled in the period from 2000 to 2009, from 1 to 3 million people. In 2010 the number of people visiting food shelves grew by 28 percent. Estimates indicate that 52 percent of individuals visiting a food shelf have jobs, but are unable to afford to buy groceries. In 2011 and 2012, the sluggish economy continued to make it difficult for many Minnesotans to eat.